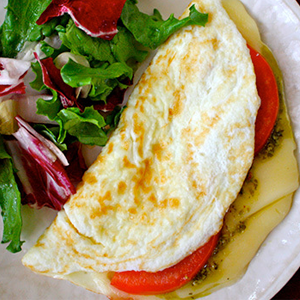 This filling egg-white omelet has only 121 calories per serving, but packs a whopping 18 grams of protein to start your morning right. Make it extra-special with this easy homemade basil pesto. 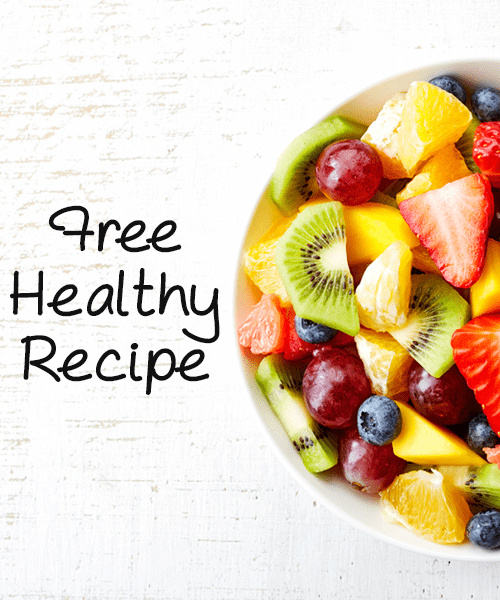 Place egg whites in a medium bowl; whisk to blend. Set aside. Heat medium nonstick skillet lightly coated with spray over medium-low heat. Add egg whites; cook for 1 minute. Do not stir. As eggs set, lift edges, letting uncooked portion flow underneath. Cook for 3 to 4 minutes or until set. 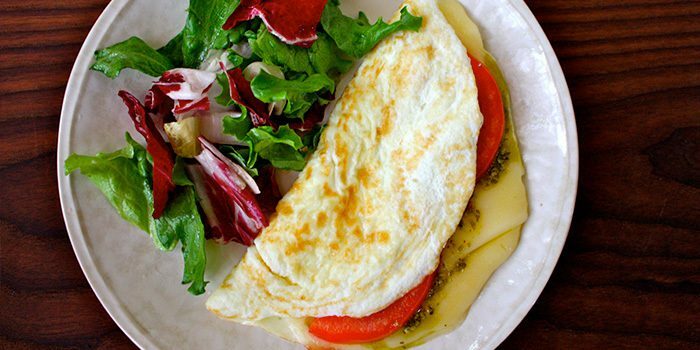 Top with tomato, cheese, and pesto. Gently fold in half.